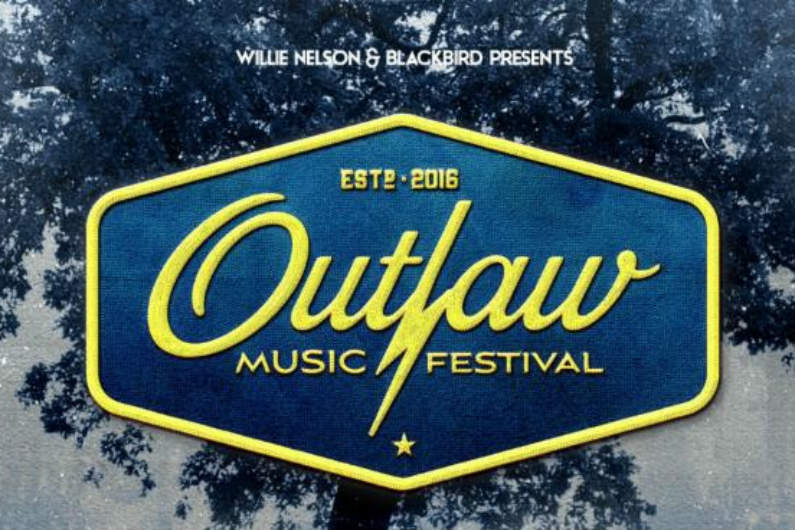 Country legend Willie Nelson has shared the 2019 dates and initial lineups for his annual traveling Outlaw Music Festival. Joining Willie at select concerts will be an all-star lineup including Grateful Dead bassist Phil Lesh and Friends, The Avett Brothers, Alison Krauss, Lukas Nelson and Promise of the Real, Nathaniel Rateliff & The Night Sweats, The Revivalists, Counting Crows, Old Crow Medicine Show, Dawes, Steve Earle, Hayes Carll, Casey Donahew, Colter Wall, and Particle Kid. See the full lineup for each concert below. This will be more than just great music, as described in a press release, "Each [Outlaw Music Festival] will feature a unique range of festival attractions including local cuisine, craft beers, and crafts by local artisans to provide music fans in each city with an unforgettable concert experience." When do Outlaw Music Festival 2019 tour tickets go on sale and what is the presale code? The general public on-sale begins as early as March 8 at 10 am local time. Presales for Citi cardmembers begins on March 5. VIP packages, Artist, fan club, Live Nation, LN Mobile App, and local venues / radio presales will follow. We recommend following Willie Nelson on social media, in addition to checking your local venue, to get the most up-to-date information. Stay tuned, we will be updating this page if additional concerts or information becomes available. For Willie Nelson's latest music, news, and tour dates, check out his Zumic artist page.